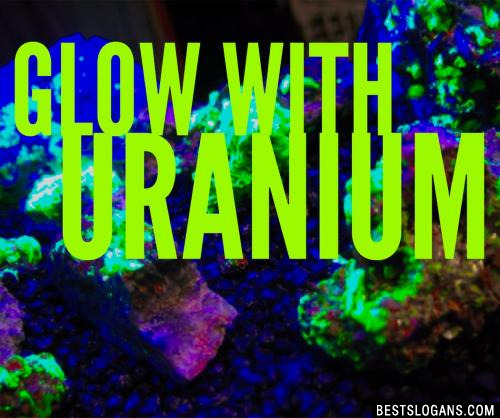 Uranium has been in use as far back as ancient Rome and during the Middle Ages when its orange-red to lemon-yellow shades were used as coloring agents in ceramic glazes and glass. 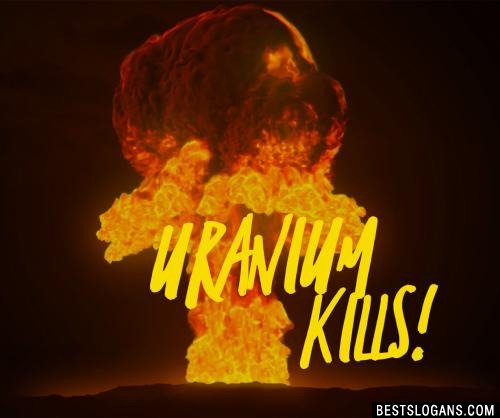 In addition to being weakly radioactive, uranium is also deemed a toxic metal and over exposure can affect the normal functioning of our vital organs. 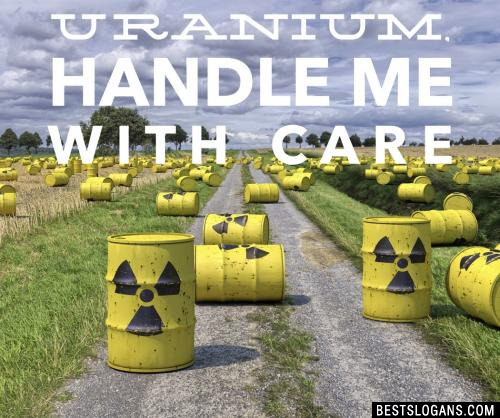 18 Use Uranium to resolve your pain-ium! 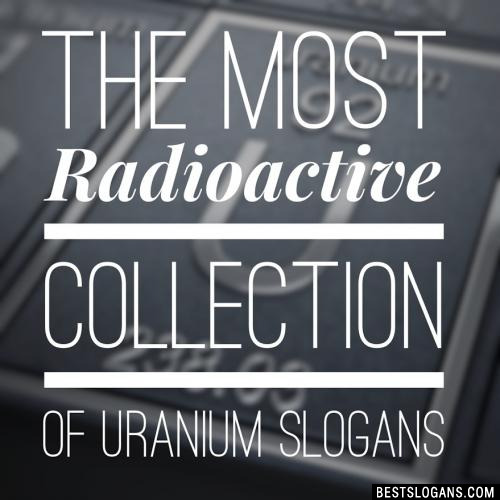 Can you think of a good Uranium Slogans we're missing? 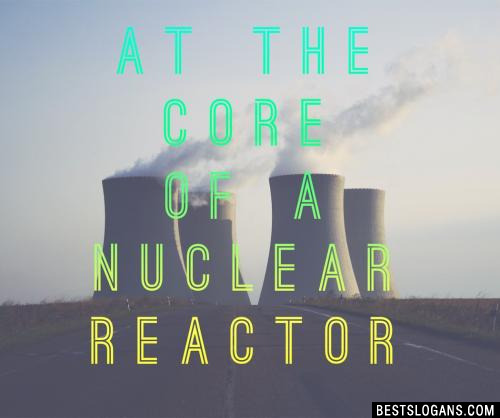 Or come up with a clever one of your own. Please share below.